Let us help you get your body back. 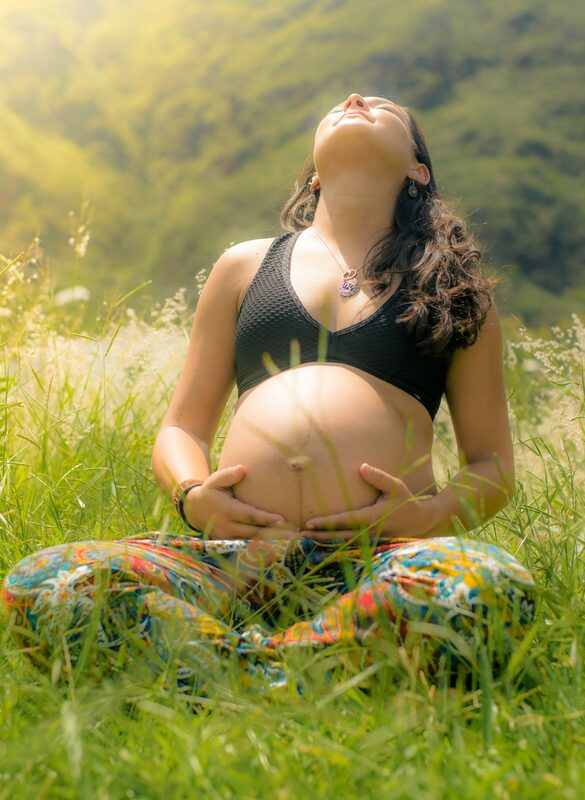 While transformational and beautiful, pregnancy can exact an enormous toll on a women’s body. Your body experiences various changes from conception to delivery, which may result in back pain, pelvic pain, and urinary incontinence. A Women’s Health Physical Therapist can address these ailments and help you get back to running and sports. Our Women’s Health Specialist will come to you at your convenience so you don’t even have to leave the comfort of your home.